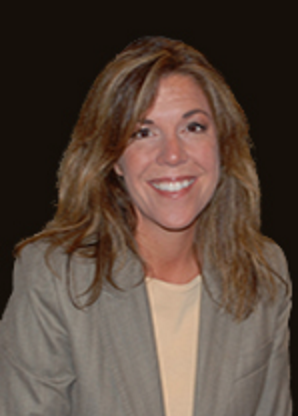 Meridith is the director of human resources for Courier Express joining the company in July of 2013. She oversees all aspects of human resource management for the company’s more than 500 employees. Meridith brings 20 years of management experience to Courier Express having worked in various human resources and recruiting roles for companies such as Pro Staff, Sun Trust Bank and Comcast Cable. A native of Atlanta, Meridith graduated from the University of Georgia with a B.A. in sociology. Recognized as a competent communicator, she is a member of SHRM and Toastmasters International where she serves as vice president of education. Meridith is the proud mother of a daughter and son and is an avid tennis player. She is also an active member of her church where she volunteers and serves as a small group Sunday school teacher.